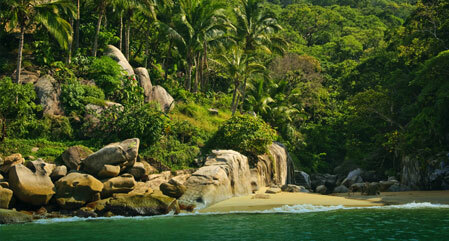 The Pacific Coast of Mexico in May enjoys the longest days of sunshine and virtually no chance of rain. In fact, the weather should be good all year round with the shortest and wettest days being from July to September but, for whale-watching you are best to visit between December and March. We have a fine choice of holidays in Mexico at the sophisticated beach resort of Puerto Vallarta and neighbouring Mismaloya, which are both beautifully located beside the crystal clear waters of Banderas Bay and backed by the verdant jungle clad Sierra Madre mountains. Needless to say, scuba diving, snorkelling, day cruises, fishing, kayaking, hiking and horse-riding are all available right on your doorstep. The Marina Vallarta and Marina Malecon are filled with shops, restaurants, spas and gorgeous yachts. Outside of the resort, the coast is lined with lovely beaches and, for a taste of real Mexico there are many colonial towns and remote villages to explore. 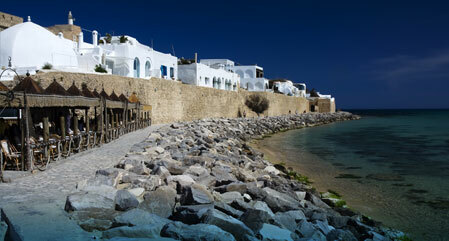 Along the Mediterranean Coast of Tunisia, there is unlikely to be any rain from April until September. The long sunny days are well established by May, when the temperature starts hotting up from a warm 22 degrees to a scorching 30 degrees in August. Also, its just 2 and a half hours flying time from London so, will you choose Africa or Birmingham this weekend? We have a good choice of holidays to Tunisia with hotels lining the beautiful beaches of Hammamet and Sousse, Port el Kanaoui and Gammarth, just to name a few, as well as on the scenic island of Djerba. Whilst it is tempting to just chill-out on the beach outside your all-inclusive resort hotel, Tunisia is also a place for easy adventures. Explore the charming medinas, wander around the colourful souks and luxury marinas and, visit the World Heritage archaeological sites. For a total change of scenery, during the summer months, you can take the Red Lizard Train through the impressive rocks of Seldja Gorge and the mining country. 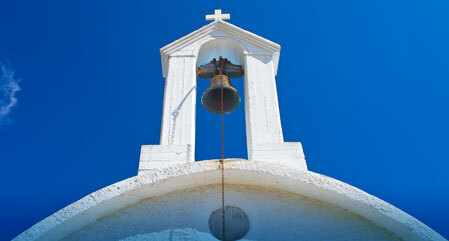 The weather in Crete has warmed up by May with longer days of sunshine and temperatures around 24 degrees. There is little chance of rain in May, or indeed before October but, if you like it hotter, the heat rises to around 30 degrees in July. Ever popular, this Mediterranean Greek Island appeals to families, sun-worshippers of all ages, young clubbers, historians and ecologists alike. We have holidays to both touristic and traditional, beach resorts and villages with hotels and apartments to suit all budgets and catering requirements. If you tire of the countless beaches and coves, venture inland to the mountain villages where a traditional Cretan lifestyle quietly prevails; admire Venetian architecture and the charming harbours of Chania and Rethymnon; visit the Minoan treasures of Knossos and Zakros and, take a boat trip to the picturesque island of Santorini. Tuscany in May is beautiful with long days of warm sunshine and, June is also a pleasant time of the year to explore the region. Whilst hotter later in the summer, July is quite humid and there are heavy rains in August and September. 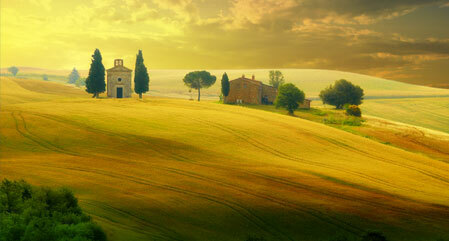 Tuscany offers a heady blend of gorgeous countryside villages, vineyards and olive groves surrounding beautiful cities, famed for art and architecture. We offer flights direct to Pisa and hotels in the famous cities of Florence, Pisa and Siena, each of which are around an hours drive apart, making sight-seeing the whole area a real possibility. In Florence, climb the 'duomo' of Florence Cathedral, visit the Uffizi Gallery, see the artwork and treasures of Pitti Palace and relax in Boboli Gardens. In Pisa visit the famous Square of Miracles, home to the famous Leaning Tower and, in Siena, stroll around the medieval streets lined with Gothic architecture. May, as is Autumn, is also a great time of the year for hikers and cyclists to explore the glorious hills and, of course, wine-tasting and the designer shopping outlets, are irresistible at any time. Sardinia enjoys a long summer from May to September and, whilst it averages a hot 30 degrees in July and August there is a gentle breeze around the coast to keep it comfortable. Sardinia is usually pretty warm and dry throughout April and October too. Sardinia has a coastline of long sandy beaches, unspoiled sand dunes and secluded coves, crystal clear aquamarine waters with a verdant, natural and mountainous interior. Needless to say watersports, sailing, hiking, cycling and horse-riding are very popular and, there are around 100 shipwrecks just off of the south coast and, 6 beautiful golf courses. Sardinia is also perfect for a charmed and peaceful holiday, relaxing on a beautiful beach, such as Baia Chia or along the Emerald Coast, swimming in the lagoons around Cagliari, strolling around picturesque fishing villages, dining on fresh Mediterranean foods and sampling island produced wines. May and April are a comfortable time of the year to visit Istanbul as, from June, temperatures rise sharply and, in the height of summer are often in excess of 40 degrees. We offer holidays to Istanbul with hotels all over the city with quick transfers from the airport, putting you in easy reach of all the major attractions including the impressive Hagia Sophia, the architecturally splendid Blue Mosque and the unforgettable Topkapi Palace. 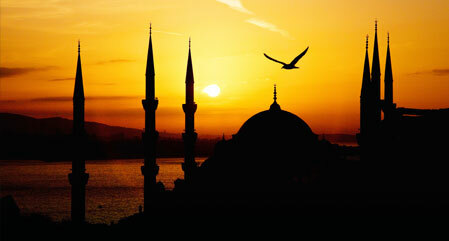 The Grand Bazaar and the Egyptian Spice Market are also in the same area. Spring is a scenic time of year in the parks so you might like to take a stroll through the Hippodrome and Gulhane Park. Or, for a great way to see Istanbul at night, take a Bosphorus Dinner Cruise, enjoy the Turkish dancing and, see the palaces and mansions that line the banks of the Bosphorus River. 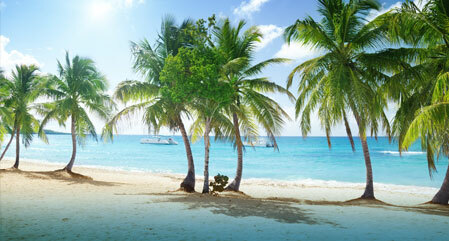 The Dominican Republic maintains fairly consistent warm temperatures all year round and is coolest in the dry season, between December and April. The wet season brings slightly higher temperatures but more humid weather and higher rainfall, all be it usually just short but heavy showers, from May to November, with the most likely chance of a hurricane during August or September. This tropical nation boasts a beautiful coastline of gorgeous beaches and clear waters, lined with luxurious resort style hotels and a whole host of fishing, scuba diving, watersport and golfing opportunities. For a break from the beach, hike through the lush forests to the waterfalls of Damajagua or stroll through the colonial quarter of Santa Domingo. 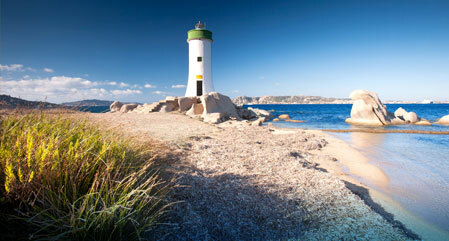 May is the time of year to get amid the glitz and glamour of the Cannes Film Festival. Cannes is a charming blend of historic and contemporary quarters, with warm weather most of year and miles of sandy beaches. Stroll around the old port and the quaint streets of Le Suquet, look out for the huge cinema inspired murals on walls throughout the city, relax in the parks and gardens, browse the designer boutiques along La Croisette and laze on the gorgeous golden beaches. 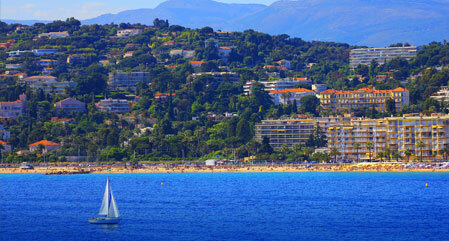 We offer numerous hotels, close to the airport in Nice and within half an hours drive of Cannes.